Cisco announces the end-of-sale and end-of-life dates for the Select Cisco 892 Integrated Services Routers. The last day to order the affected product(s) is October 11, 2014. 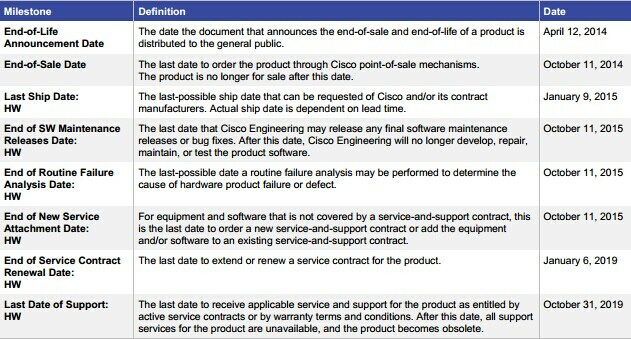 Customers with active service contracts will continue to receive support from the Cisco Technical Assistance Center (TAC) as shown in Table of the EoL bulletin that described the end-of-life milestones, definitions, and dates for the affected product(s). For customers with active and paid service and support contracts, support will be available under the terms and conditions of customers’ service contract. Firstly, the product part numbers affected by this announcement was listed. Customers may be able to use the Cisco Technology Migration Program (TMP) where applicable to trade-in eligible products and receive credit toward the purchase of new Cisco equipment. 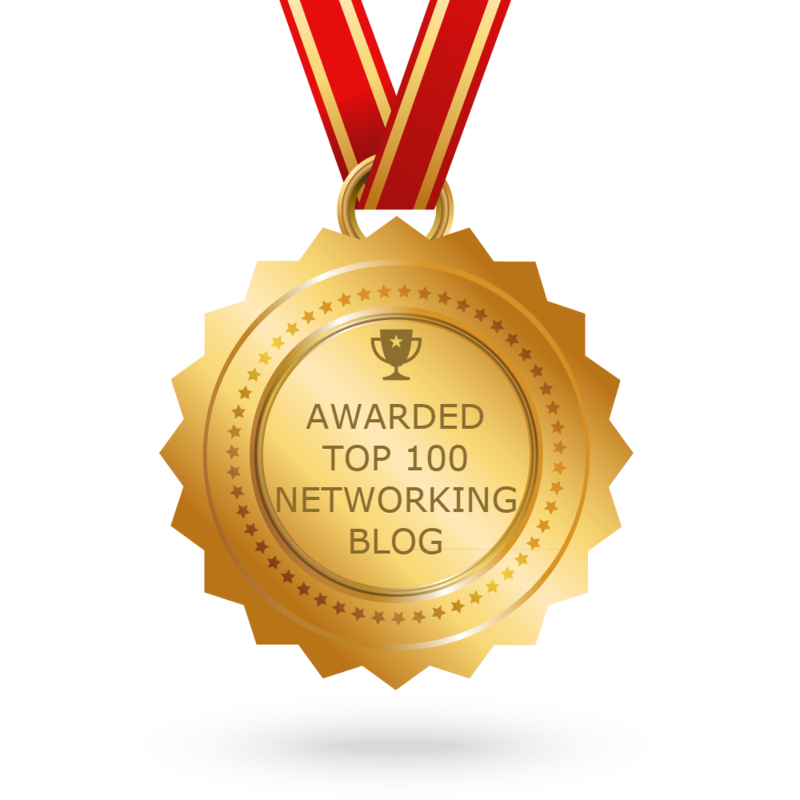 For more information about Cisco TMP, customers should work with their Cisco Partner or Cisco account team. Cisco Partners can find additional TMP information on Partner Central at https://www.cisco.com/web/partners/incentives_and_promotions/tmp.html. Note: Service prices for Cisco products are subject to change after the product End-of-Sale date.